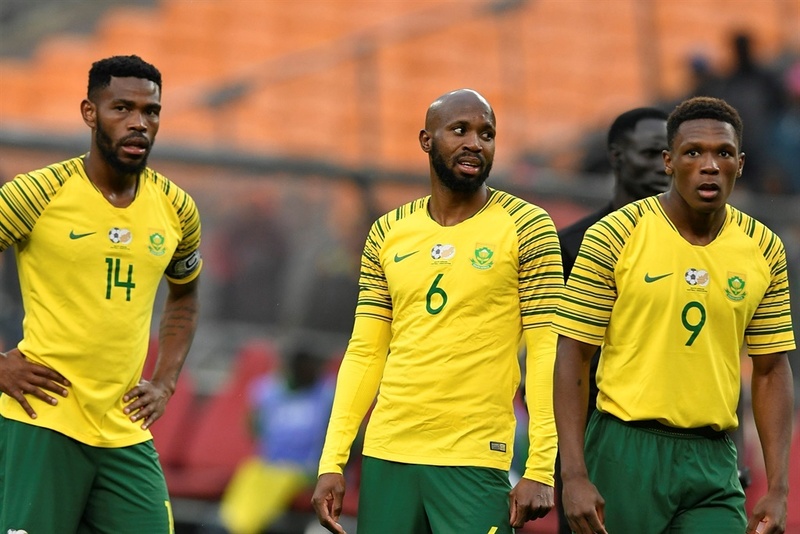 BAFANA Bafana captain Thulani “Tyson” Hlatshwayo is happy with the draw for the Africa Cup of Nations (Afcon). Bafana have been drawn in Group D alongside Ivory Coast, Morocco and Namibia. “This is a very interesting draw,” Hlatshwayo told SAFA’s official website. “I am very happy with it. I am glad we did not get so-called small nations because we seem to be at our best when we face big name countries, so I am confident we will do well. Hlatshwayo and co will be hoping to go further than their group stage exit in their last appearance at the Afcon in 2015 under Ephraim "Shakes" Mashaba. The Bidvest Wits defender believes they are a much stronger team now and have enough experience and quality to go deep in the tournament. “I am excited because we have hungry players,” he added. “They are also motivated, disciplined and most importantly, united. We may be from different clubs, but when we don the national team jersey we become one.